The sensible way forward is just to merge with them. They seem like a good bunch of lads. We could keep the red from their kit with the white from our kit for the new strip. 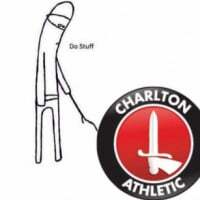 I heard a rumour Palace were going to ground share with Brighton. I think we should take them over, close down the club and sell the ground for much needed housing. Yeah, but who the hell would want to live round there? 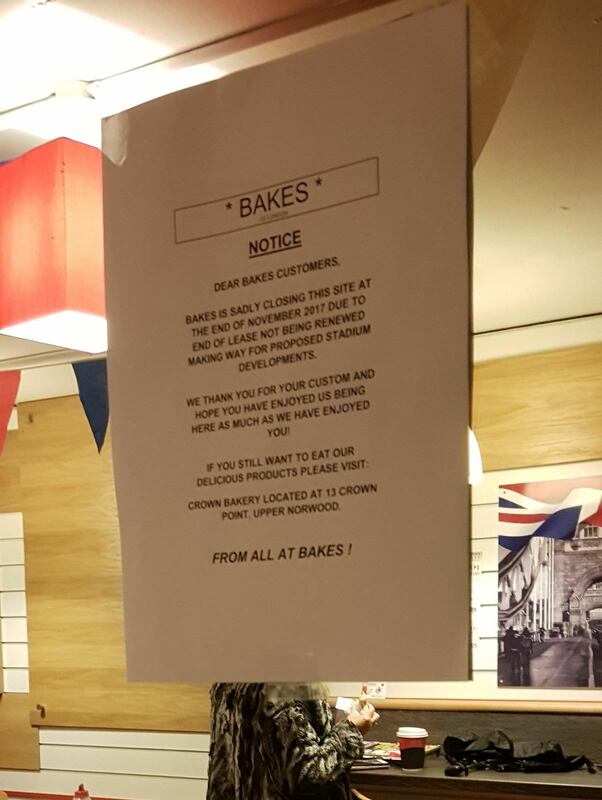 The wonderful people of Croydon? I managed to get a sneak preview of the plans - I've got to say it looks a vast improvement on Shithurst. @bobmunro is that the one in the Olympic Park in Munich? 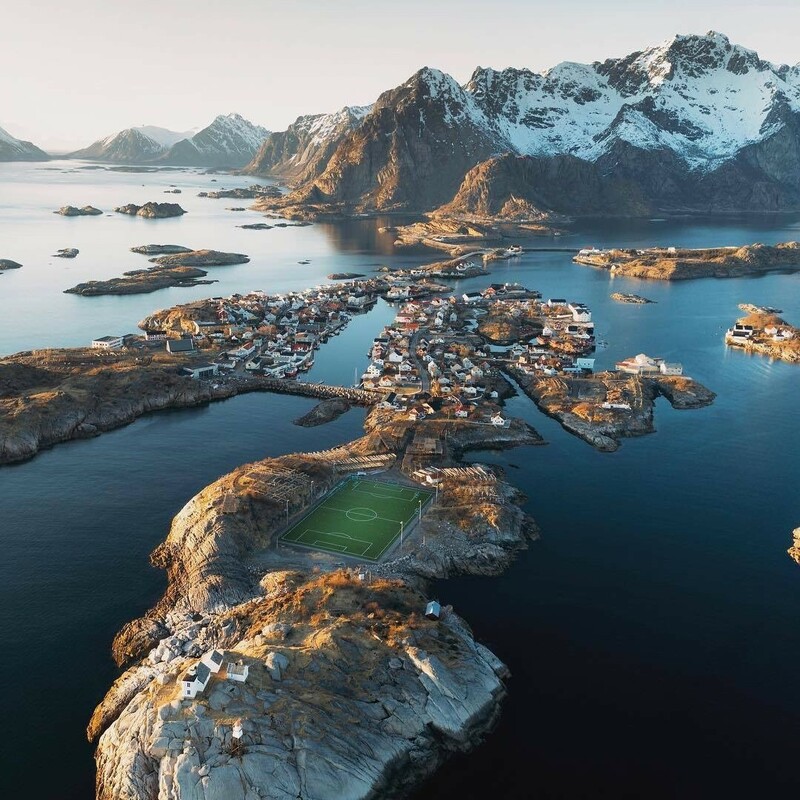 They could share with AFC when they've got their new ground built. They're also the only team south of the River who don't hate them. How big's Woking's ground? Makes sense to go elsewhere in Surrey I suppose, which rules out Crawley as it's in Sussex, their county rivals. AFC hate them. 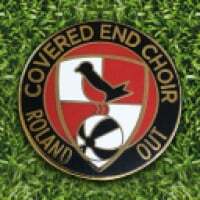 Wimbledon also groundshared with them. This one looks pretty cool as well - outside Moscow. 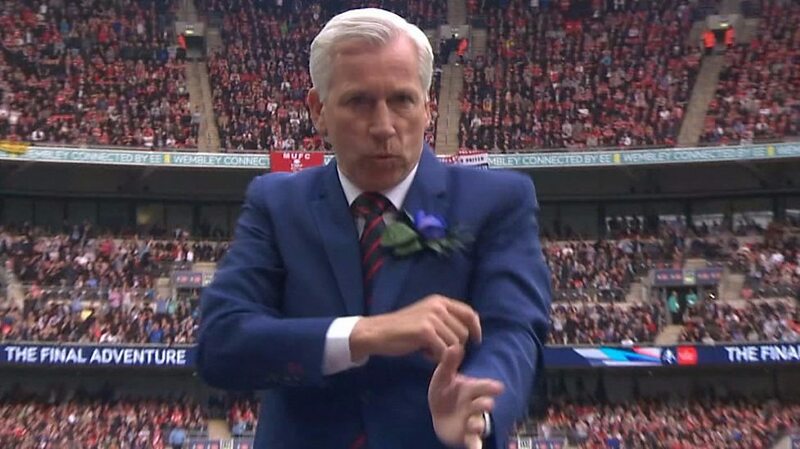 When we do merge, Pardew to return as manager? I prefer this one in Sweden. 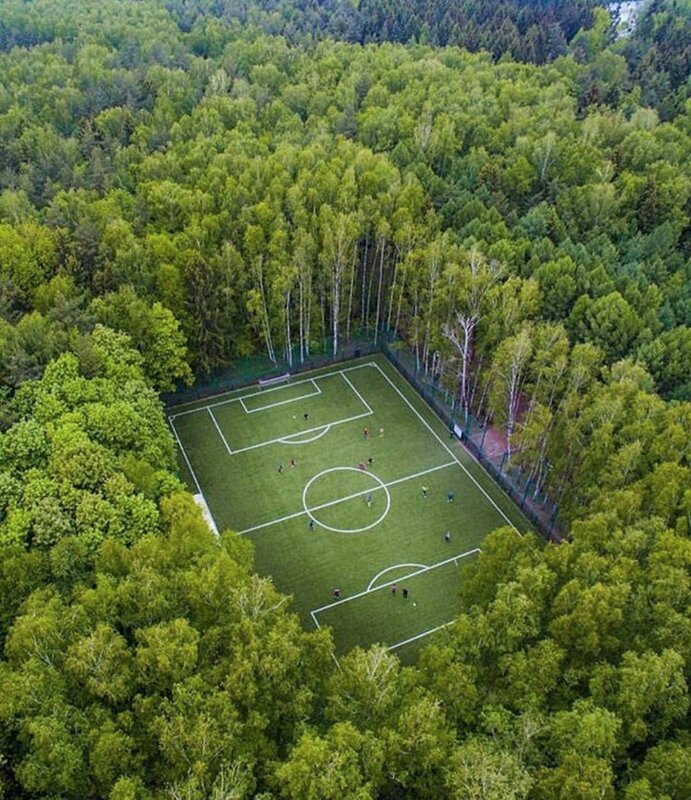 I prefer the revamped Selhurst. 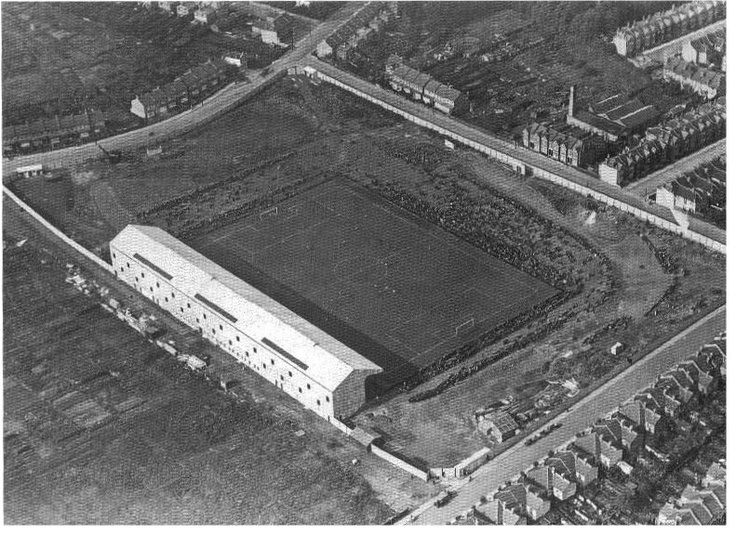 Arthur Waite demolished because of asbestos, Holmesdale demolished because of subsidence from high water table, Sainsbury's selling up the site and taking the boxes with them. Just the main stand designed by Archie Leitch still standing, hoping that Croydon Council miraculously give them another years fire certificate. Now we're talking my language. 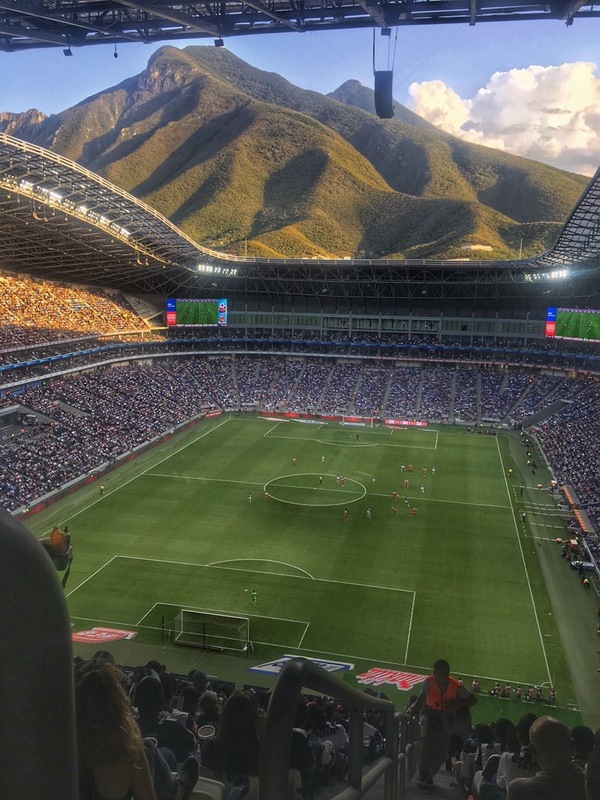 Monterrey's new stadium. Something similar to Tottinghams but with a few "features" to put their own personal stamp on it as a club? Looks like it's going to be an expansion and not a new stadium. No planning permission in with Croydon Council yet. Whatever they propose to do, they cannot move forward without that. Obviously the plan is to get relegated so they can close the main stand for redevelopment whilst they are in League Two and do not require the full 26,000 capacity. This makes economic sense Palace would play here. It explains why RD wants to keep the stadium, too. No doubt he will get a fee for using our ground and he does not want to part with a potential profit. A couple of years back I was seeing a client up by the old Crystal Palace & having a bit of time to kill I popped into Crystal palace park to eat my lunch. Was very surprised with the amount of space there is & if I remember correctly there is an old ruin (the original Crystal palace ?) - would make a good sports arena & would then actually be in CP & not bl***y Norwood. Crystal Palace Park is in Bromley though and they are very anti any move there by the Nigels. 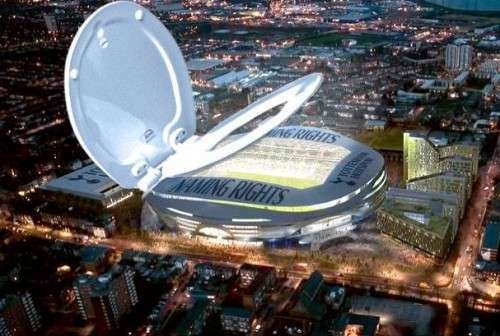 Can you imagine the furore from the nimbys if they even tried to get permission for a stadium there? It would give the Great Cardigan a new lease of life to head up the protests. I doubt anywhere would welcome a newly located 40,000 Stadium these days unless it’s out of town and matchday traffic doesn’t impact on local transport infrastructure. Actually it would still be in Norwood. The area is upper Norwood.